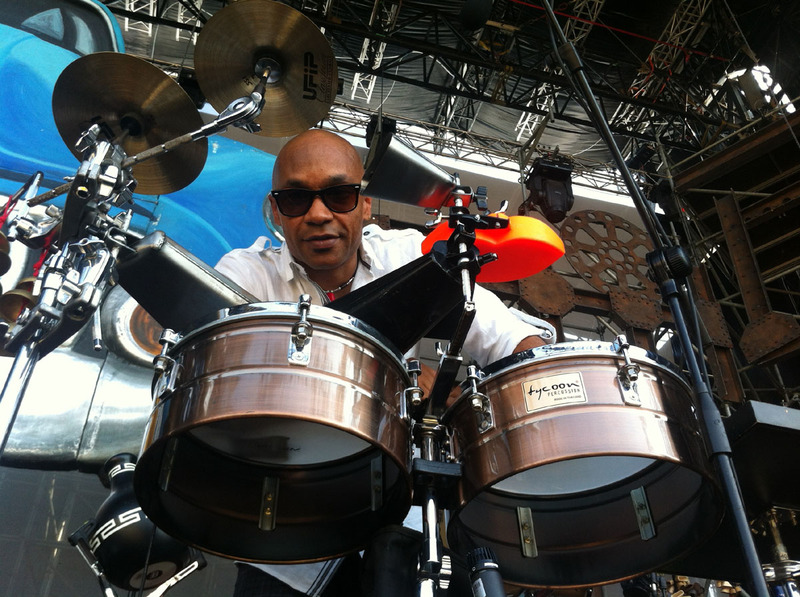 Havana Toronto Safari is a musical overview of the trajectory to the Afrocuban Jazz from Cuba all the way to Canada. Piano: Darryl Joseph-Dennie; Bass: Paco Luviano; Guitars: Gary Lee Hill; Saxes; Vernon Dorge; Trumpet: David Dunlop; Drums, Percussion: Joaquin Núñez Hidalgo; Storyteller: Andrew Crai. 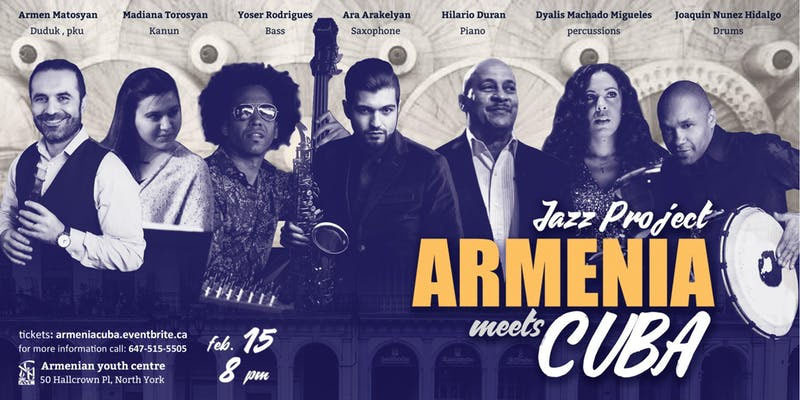 February 15 @ 8:00 pm – Armenian culture meets Cuban spirit for a knock-out Folk Jazz project featuring world renowned pianist Hilario Durán and Joaquín Núñez. There will be a reception starting at 6:30 pm and featuring Eddie Bullen on keyboards. Eddie is a local jazz pianist/composer producer who is well known in Toronto. Tickets go on sale January 8, 2018.